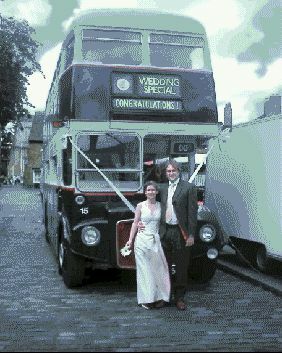 For those really special occasions such as weddings, anniversaries, birthdays or retirement parties, why not hire something a bit extra special? 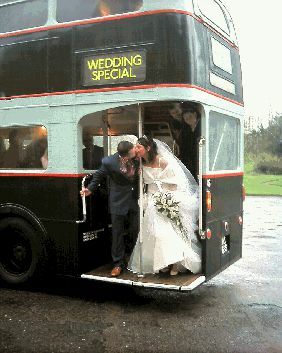 Confidence maintain a Classic 1961 ex London Routemaster bus for you to hire. The bus comes with special destination blinds, smart professional driver and is appropriately dressed for the occasion with ribbons and bows as necessary. 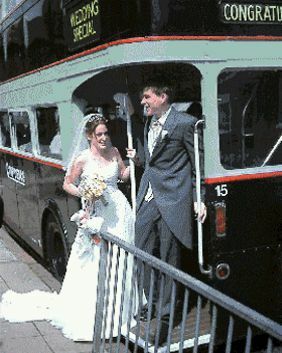 So whether you are looking for something unique that stands out from the crowd or a nostalgic classic bus to go with your other limousines to take your guests to a reception give our friendly staff a call. 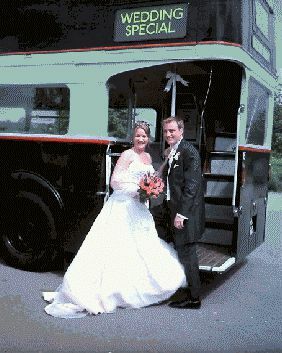 Our special personal service will allow you to chat with the driver to discuss all aspects of the hire in advance if required, so that you can sit back in the knowledge that your special day will run like clockwork. Confidence can also supply coaches to return your guest home from the special event in the evenings so they can enjoy themselves without the worry of having to drive home at the end of the night.